Indian Summer is leaving Fall is arriving. 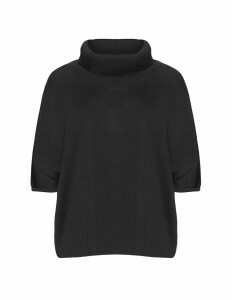 It’s time for the awesome new fall pieces. That’s why I’m coming up with some of my favorites. 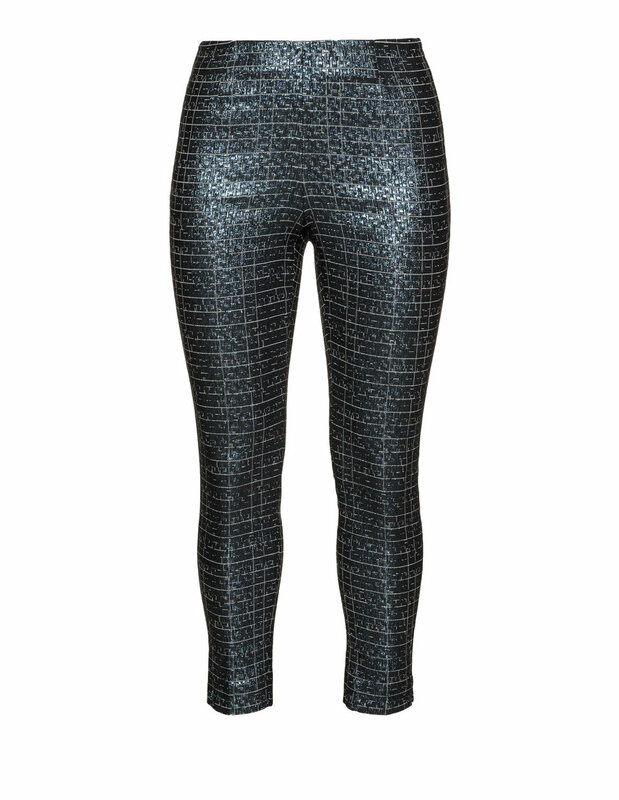 Metallics are a huge coming trend and so are these Jacquard-trousers by Navabi. 199.90 EUR. 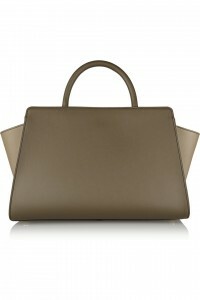 Another big trend is khaki, olive or military-green. The bag from Zac Posen is going to be my perfect partner in crime. On Sale for 270 EUR. To give the Eartha East Bag from Zac Posen my personal touch I customized it with the Plushie Stickers from skinnydiplondon.com. Each ca. 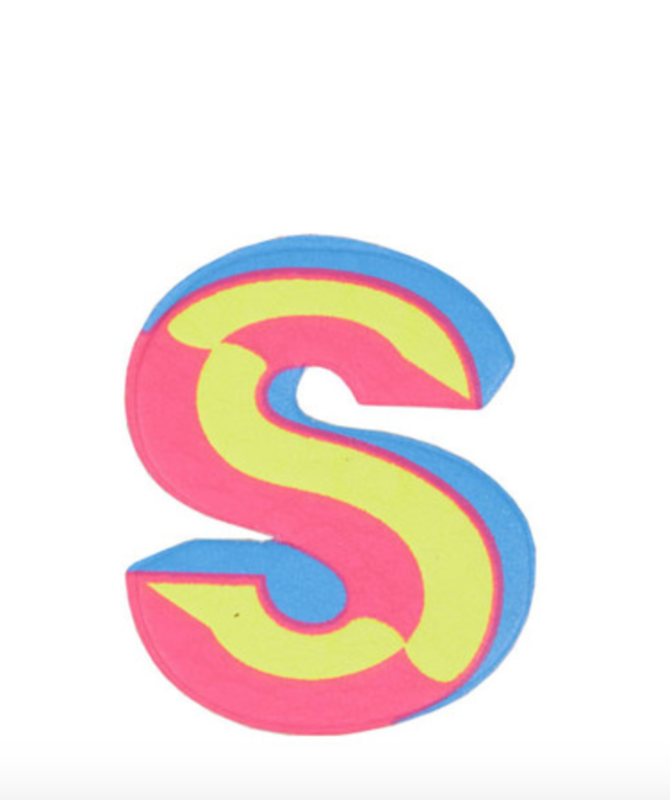 5 EUR. 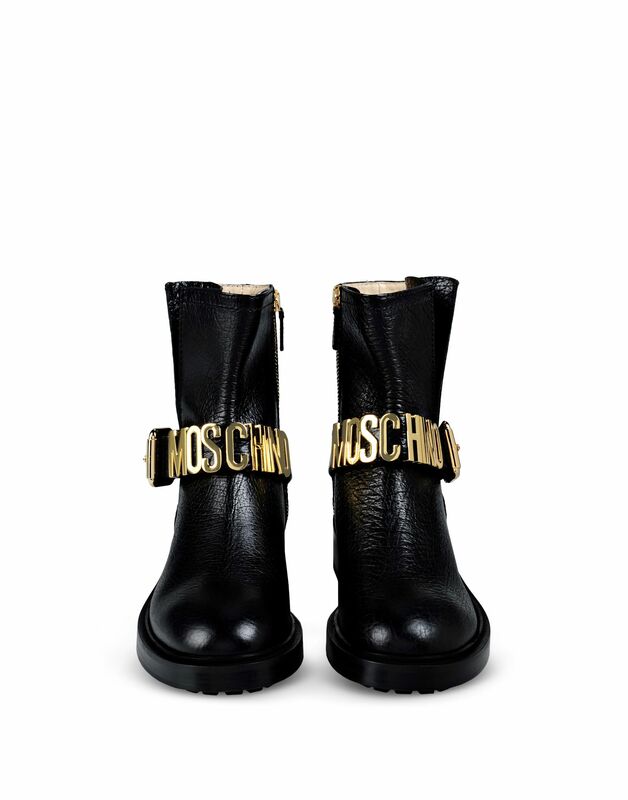 These Statement Biker boots from Moschino were a totally love at first sight. You’ll find them on www.moschino.com. 751 EUR. I can’t live without sunnies. 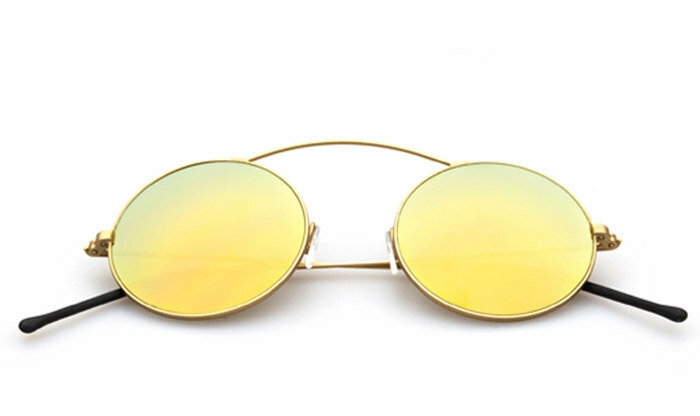 The ME-TRO glasses from Spektre bring the summer feeling into fall. 145 EUR. 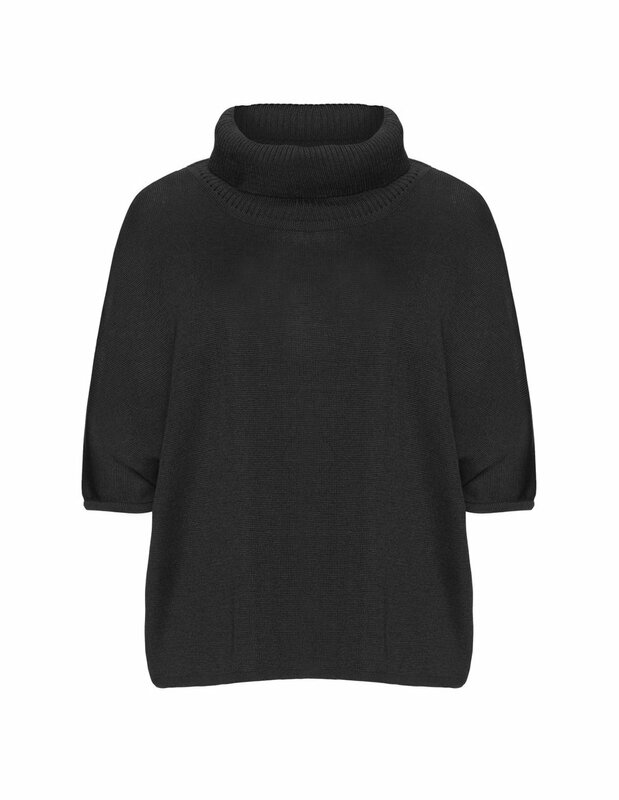 I’m not a big fan of lose-fit turtle neck pullovers but this from Isolde Roth in merino wool is a good compromise for a non steady fall weather. 100 EUR. Heading over to some of my beauty all-time-favorites. I can’t live without the Lip-pencil from bite in the color rhubarb. Every time – every where – every occasion. Unfortunately only available in US. Another one is the perfume from YSL elle. 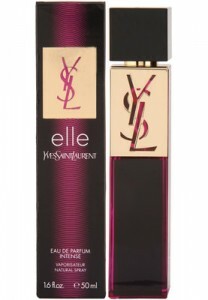 Feminine -sophisticated and the pepper makes it even more exciting.